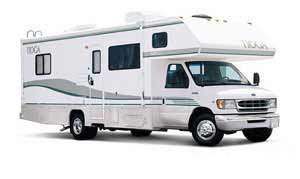 Rent an El Monte RV motorhome for 5 nights, get the 6th night FREE! Just in time for Father's Day, a special to help you get on the road and enjoy! 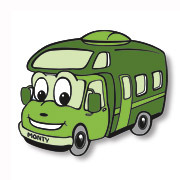 Rent a motorhome for 5 nights and get the 6th night free! 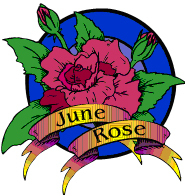 returning no later than June 28. Five night minimum is required. Maximum 1 free night. For new reservations only. RV Vacation Idea: Father's Day! Your Dad works hard, so let him know how much you appreciate him by taking him on a relaxing trip to his favorite fishing spot, or any place else that takes him away from his daily routine. An RV vacation is a perfect way to to get away and relax! Pack up the fishing gear, rock climbing equipment or whatever makes him happy and hit the road! Wondering where to go? How about a favorite car show, or, if he's into music, how about the Rock and Roll Hall of Fame in Cleveland, OH? 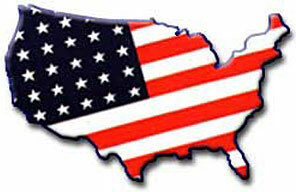 Wherever you decide, El Monte RV makes it easy with locations nationwide. For a map of RV rental locations, check out our locations map. The 2011 NASCAR Racing Season continues with these exciting races in June. Throw a Tailgating Party in an El Monte RV motorhome and watch your favorite drivers compete! The Kansas Speedway 400 race at the Kansas Speedway on June 5! The Pocono 500 race at the Pocono Raceway on June 11 - 12! The Sour Cream Dips 400 race at the Michigan Int'l Speedway on June 18 - 19! The Toyota Sav-Mart 350 race at the Infineon Raceway on June 24 - 26! New Locations to Serve You! 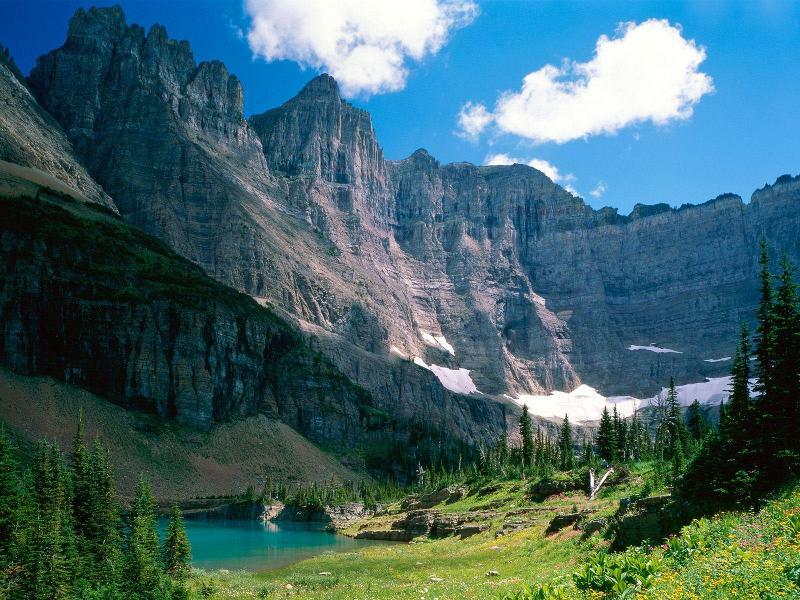 If you're a water lover, then this National Park is for you. Voyageurs National Park boasts four major lakes: Rainy Lake, Kabetogama Lake, Namakan Lake and Sandy Point Lake, three of which straddle the US - Canadian border. In total, the park has more than 344 square miles of water. Voyageurs has a system of canoes and boats for rental at interior lakes for your exploring and fishing pleasure, and fishermen can find a wide variety of fish species to pursue. According to the National Park Service, the late summer months are suggested to be the best time to hike the more than 50 miles of hiking trails. The park also offers boat and canoe tours. While campgrounds are only accessible by water and therefore inaccessible by motorhome, there are several campgrounds around the perimeter of the park that make day trips in worth your while. In addition, there is no entrance fee to the park, so you can enter as many times as you like! The closest El Monte RV rental location is in Chicago. However, if starting your trip from another location is more convenient, we also have many other locations, so please visit our locations map to find a rental location that may be more suitable. ~ Spray a 9x9 pan with cooking spray. ~ Put apple pie filling on the bottom, sprinkle with cinnamon. ~ Cover with cake mix and pour the melted butter over it. ~ Sprinkle with more cinnamon and pecans. ~ Bake at 350 degrees for about 45 min. or until light brown on top. This best selling Class C model has a slide-out, sleeps five and comes with dinette, generator, microwave and many other extras. Looks like new! Includes warranty.